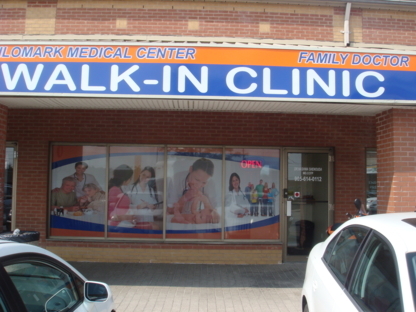 Walk in clinic. Open 7 days/week! New patients welcome. Male and female doctors. 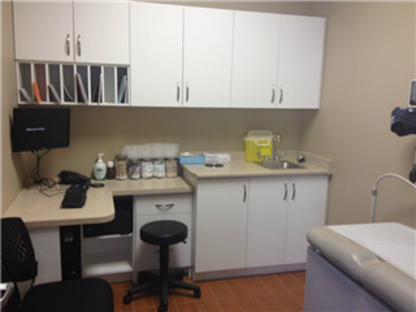 Lab, bloodwork, x-rays and ECG services on site. Regular immunization. Dixie Medical Group is a physician owned and governed multi-specialty medical group whose mission is to deliver the highest quality specialty healthcare to our patients.